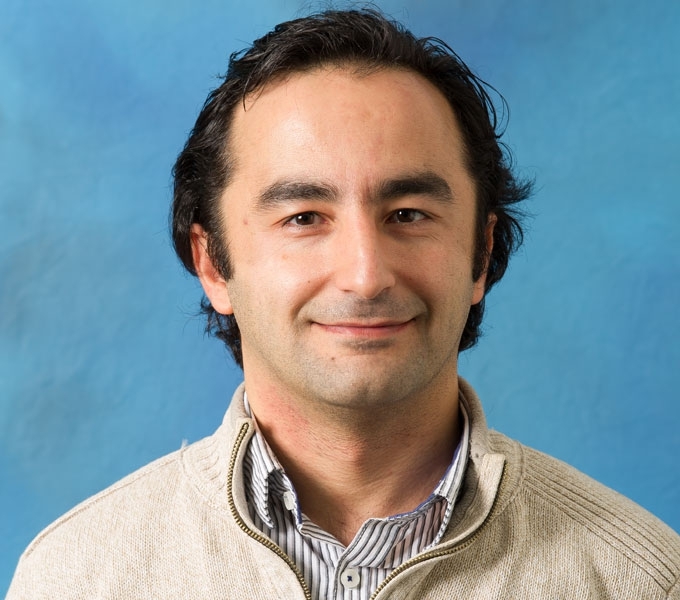 Kaveh works in algebraic geometry and Lie theory. Specifically he is interested in connecting the geometry/topology of varieties and group actions, with the study of combinatorial objects such as convex polytopes with integer vertices. Some keywords in his research are: transformation groups, toric varieties, flag varieties, Schubert calculus, spherical varieties, Newton polytopes, Newton-Okounkov bodies, equivariant cohomology, localization and GKM theory. He also has a side interest in quantum information and cryptography (algebraic geometric methods).